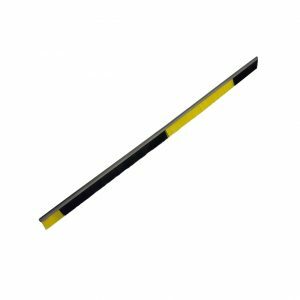 Felton’s transportation strip brushes are perfect for acting as a brush seal between door openings and are a flexible shield against mist, air/fumes, dust and dirt contamination, sand, rain, snow and insects. 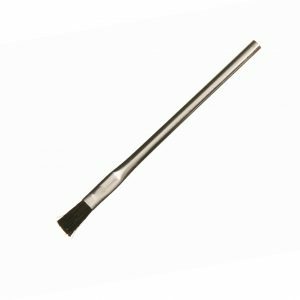 They also prevent light, vapors, heat, or intrusion into an interior cavity as well as reduce or eliminate static build-up, noise and vibration. The high quality Nylon filament provides superior performance in repelling water, chemicals, and heat. Crimped nylon has a wave in the bristle and provides a dense brush appearance and excellent wear characteristics while conforming to different contours to tightly seal any opening. 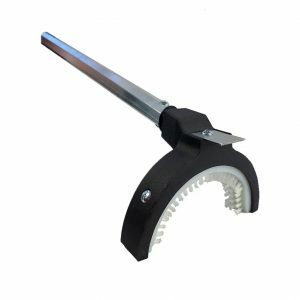 Felton’s Metal Weather Stripping Brush Seals feature a formable corrosion resistant Stainless Steel channel base structural element, and brush fill that can be varied as to material type, trim length, density, and flexibility. These brushes are used as brushes seals in the mass transit and transportation industry and are long-lasting, environmentally sound and maintain a better seal than rubber seals under all types of weather conditions and temperature extremes. 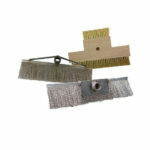 Properly installed, Felton Brush Weather Stripping Brush Seals require little or no maintenance. Projects that we have supplied include; Bombardier, TTC, Vancouver LRT, Kuala Lumpur LRT, North American Tier 1 & 2 suppliers and numerous other projects. 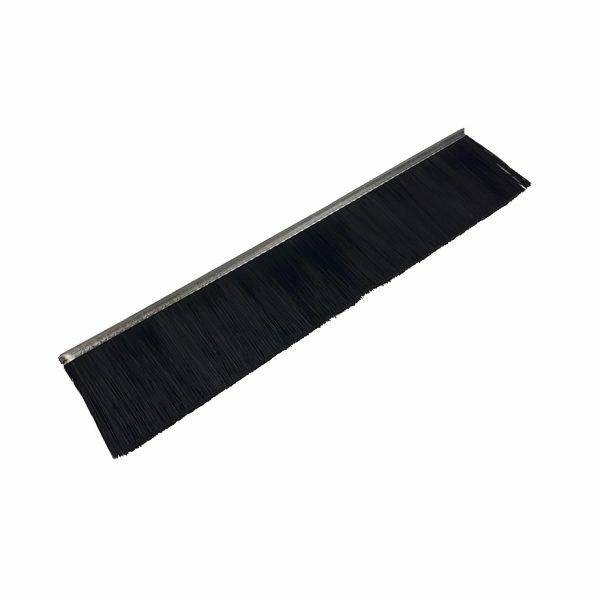 The backing used in our metal back strip brushes is a type 302 Stainless Steel, and is a nonmagnetic channel, with an extremely tough construction and excellent corrosion resistance. 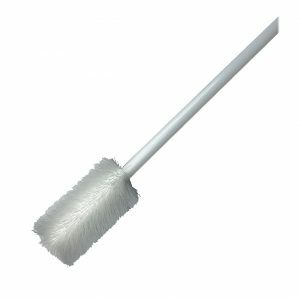 To read more about Felton’s market leading transportation strip brushes, please visit our transit and transportation documentation page.